A new challenge has always been appealing for Alex Laughlin. 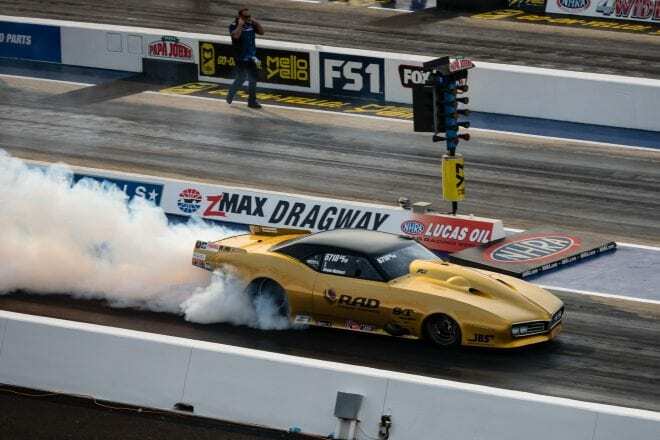 It’s already taken him to new places like Top Alcohol Dragster, a drag radial car at the biggest radial events in the country and a spot on the popular “Street Outlaws” television show. Now, that thrill ride curiosity is sending Laughlin to the biggest and richest Pro Mod race in the history of the known universe. 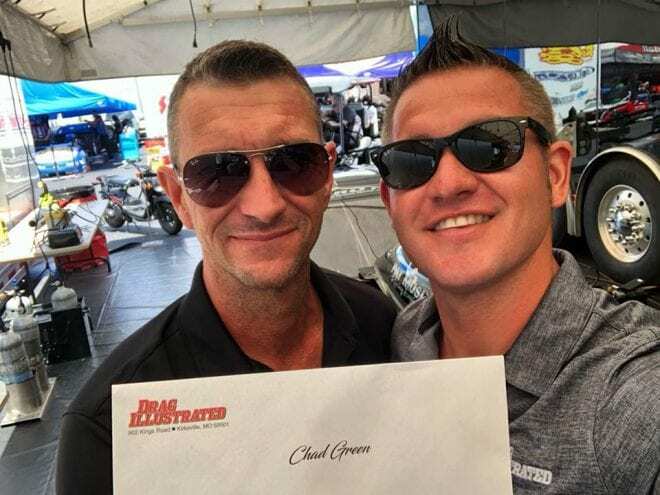 Laughlin, a standout in the NHRA Pro Stock ranks, officially accepted his invitation to the DRAG ILLUSTRATED World Series of Pro Mod, which takes place Aug. 10-11 at Bandimere Speedway. Final details of what he will be driving on “Thunder Mountain” are still being worked out, but, for the time being, that’s beside the point. Laughlin will be in Denver in August in a Pro Mod car with a chance to win $100,000, and that’s more than good enough for him. “I’m so grateful for the opportunity,” Laughlin said. “It was something I wanted to be a part of, even last year. It is an absolute dream come true, to be honest. Just the whole deal with Wes [Buck] coming to the pits, presenting my dad and I with an invitation – it’s just over the top. It might be the coolest thing that has ever happened to me. That need for speed will be quenched in a major way at Bandimere Speedway, as Laughlin makes his Pro Mod debut alongside some of the biggest names in the sport. 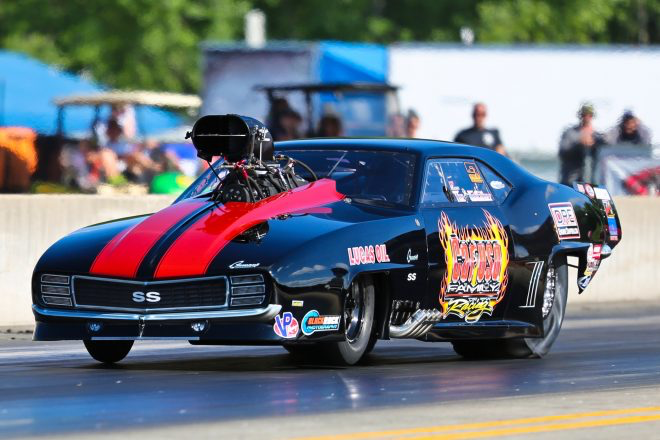 It’s been nearly a year and Steve Matusek still gets an uneasy feeling when he thinks back to the inaugural DRAG ILLUSTRATED World Series of Pro Mod. It’s certainly not about his overall feelings on the event. That, in Matusek’s eyes, was one of the more enjoyable experiences in the standout’s lengthy career. But what eats at Matusek is the matter of leaving $100,000 on the table. It’s a predominant thought and one Matusek is none too happy to recall. The saving grace is Matusek will get his chance for redemption at this year’s WSOPM, which takes place Aug. 10-11 at Bandimere Speedway. Improving on last year’s semifinal appearance is a clear motivation for Matusek, who hopes to finish the job in 2018. A year ago, Matusek felt he had the car to beat, running well in testing and early on during the weekend. But he lost on a holeshot to eventual runner-up Steven Whiteley in the semifinals, putting an immediate damper on what otherwise was a thrilling and memorable weekend. There were a multitude of reasons why Shane Molinari quickly accepted his invitation to return to Bandimere Speedway for the DRAG ILLUSTRATED World Series of Pro Mod for a second straight year. But he couldn’t find a bigger one than the six figures written on the oversized check that goes to the winner. Of course, the chance to win six figures at a miserable event with a subpar atmosphere may have changed Molinari’s tune. 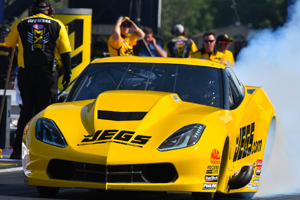 But for the Pro Mod standout, that wasn’t a concern in the slightest at the WSOPM, which takes place this year on Aug. 10-11. In fact, Molinari considered the inaugural event in 2017 a massive success. Despite the intense pressure of trying to win $100,000 on “Thunder Mountain” and staying focused to do so, Molinari had no problem enjoying himself, which is, ultimately, priority No. 1 when he attends a race. Eric Latino discovered last year, when DRAG ILLUSTRATED Founder and Editorial Director Wes Buck puts on an event, he doesn’t play. 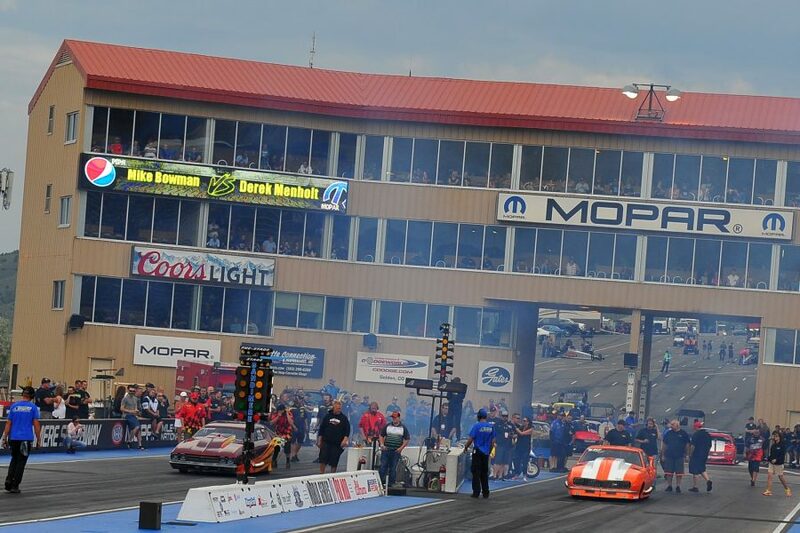 The World Series of Pro Mod, hosted at Bandimere Speedway for the second consecutive year, is Aug. 10-11 and the Canadian Pro Mod ace looks to build on his round win there from last year. Latino has been re-invited to the second running of the event, as have all the racers from last year. More than just a race, the DRAG ILLUSTRATED World Series of Pro Mod is a gathering of the best of the best in Pro Mod racing. So it goes without saying (but I’m going to say it anyway), getting invited is a big deal. “It’s one thing to tell somebody ‘Hey man, I want you to come to my race,’” Latino said Monday during a phone call. “But he handed me an envelope with my name typed and printed on there, so he already had plans to have me there before he even came to Charlotte. 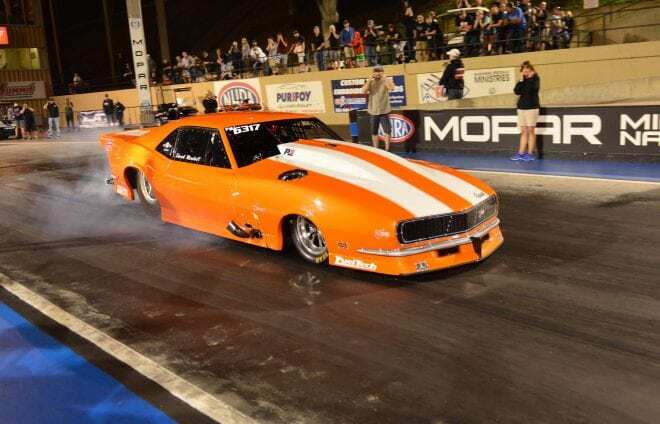 With upwards of 30 drivers regularly attempting to qualify for one of 16 spots at the 12 NHRA Pro Mod races, there is no shortage of doorslammer vets ready and willing to compete against the best of the best. Latino said Buck explained why he and his fellow drivers were chosen for the second running. “What Wes [Buck] told me is, that he’d literally rather not have the race than not have the original guys back out for the second-running; that our participation in the inaugural event meant that much to him,” Latino said. “And that means a lot to me and my whole team. We can’t wait. Derek Menholt figured he had a spot secured for the 2018 DRAG ILLUSTRATEDWorld Series of Pro Mod. After all, the Billings, Montana, native did claim the $10,000 Aeromotive Wild Card Shootout at the inaugural event a year ago, winning his way into the main event. But Menholt still hoped for official confirmation when a certified letter showed up from DRAG ILLUSTRATEDFounder and Editorial Director Wes Buck inviting him to participate in this year’s running of the event. Just like that, Menholt had his marquee event for 2018 secure. 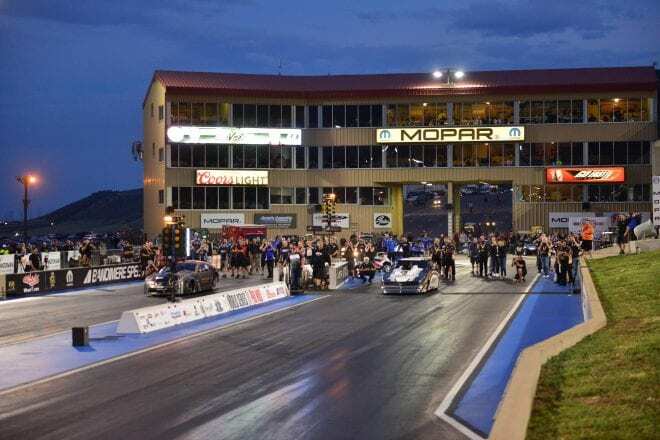 This time, Menholt won’t have to race his way into the main event of the World Series of Pro Mod, which takes place Aug. 10-11 at Bandimere Speedway just outside of Denver. His participation in the inaugural place secured Menholt’s spot in the main event for 2018, Buck’s way of saying thanks for believing in the race and the vision he had for holding the biggest and richest Pro Mod race in the history of the known universe. 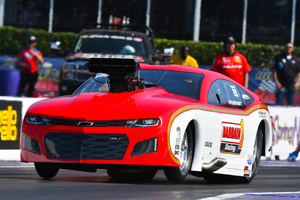 There have been a lot of great racing moments recently for Jim Whiteley, including picking up his second career NHRA Pro Mod win less than a month ago. But there’s still one weekend the veteran keeps coming back to and that was the inaugural Drag Illustrated World Series of Pro Mod. In fact, it was such a memorable weekend that Whiteley had no problem clarifying just how enjoyable it was. 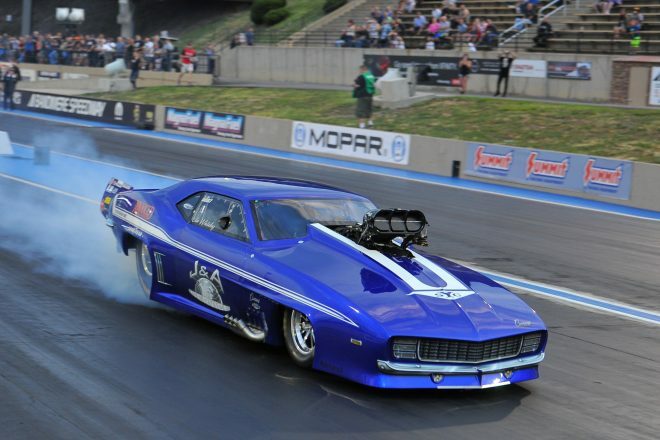 Whiteley recently received – and then promptly accepted – his invitation to the second annual Drag Illustrated World Series of Pro Mod, which again takes place at Bandimere Speedway on Aug. 10-11. For Whiteley, who competed in the inaugural event with his son, Steven, it was a no-brainer to accept the invite, in part because of the $100,000 winner-take-all prize. But Whiteley, who received the first official invite, hinted that his reasoning went far deeper than that. Lazydays, The RV Authority™, and world’s largest dealership, announced today the Lazydays RV Ultimate Race Day Tailgating Sweepstakes for the upcoming 2018 Bandimere Speedway race season, which will mark the speedway’s 60th Anniversary. Race fans and RV tailgating enthusiasts can enter for a chance to win the tailgating experience of a lifetime, which includes tailgating at track accommodations in a decked-out Lazydays RV luxury motor home, tickets to the Drag Illustrated World Series of Pro Mod race on Saturday, August 11th, and a special staring-line experience at the beginning of the race. The Lazydays RV Ultimate Race Day Tailgating Sweepstakes runs through July 15th, 2018. 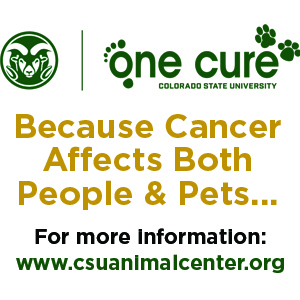 Sweepstakes is open to all U.S. citizens 18 years or older as of 4/1/18. No purchase necessary, void where prohibited. Visit http://www.lazydays.com/racedayfor sweepstakes rules and details. To purchase tickets for the Drag Illustrated World Series of Pro Mod and to learn more about the event, visit worldseriesofpromod.com or bandimere.com.